There’s no denying it – when I see the colour yellow, I feel happy. Colours are strongly associated with emotions and the recently published The Rainbow Book by Kate Ohrt explores this relationship in language suitable for pre-schoolers. At the end of the book, all the colours lead to a bright ‘rainbow of feelings’. This is a simple but lovely book for preschoolers – expect a lot of page turning (forwards and backwards) as kids explore the layering of the colours. Check our other reviews of books about colours and emotions, including Kathryn Otoshi’s One and The Black Book of Colours. 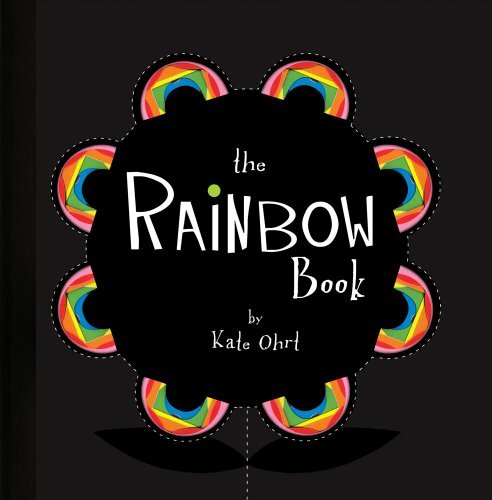 The Rainbow Book is $9.76 and is available from Book Depository who ship free to Australia.